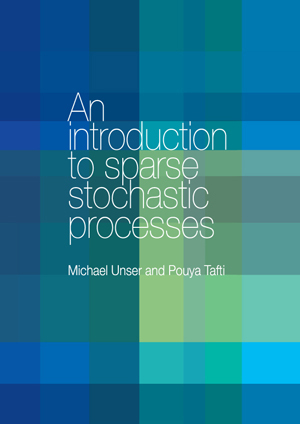 The tutorial will introduce the participants to the extended family of sparse processes that are specified by a generic (non-Gaussian) innovation model or, equivalently, as solutions of linear stochastic differential equations driven by white Lévy noise. We shall provide a complete functional characterization of these processes and highlight some of their properties. The formalism lends itself to the derivation of the transform-domain statistics of these processes and to the identification of "optimal" (ICA-like) representations. We also show that these models are applicable to the derivation of statistical algorithms for solving ill-posed inverse problems, including compressed sensing. The proposed formulation leads to a reinterpretation of popular sparsity-promoting processing schemes-such as total-variation denoising, LASSO, and wavelet shrinkage-as MAP estimators for specific types of sparse processes, but it also suggests alternative Bayesian recovery procedures that minimize the estimation error.